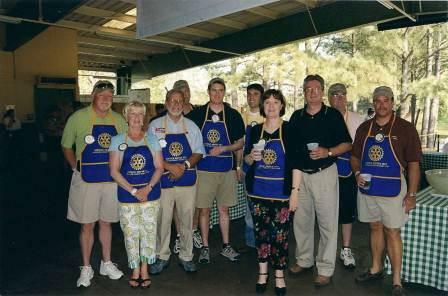 Hanover County Rotary Club was chartered in 1967. Since then our club has participated in many international, national and community service projects. Internationally, our club has supported the children’s Relief Ministry in Monrovia, Liberia. 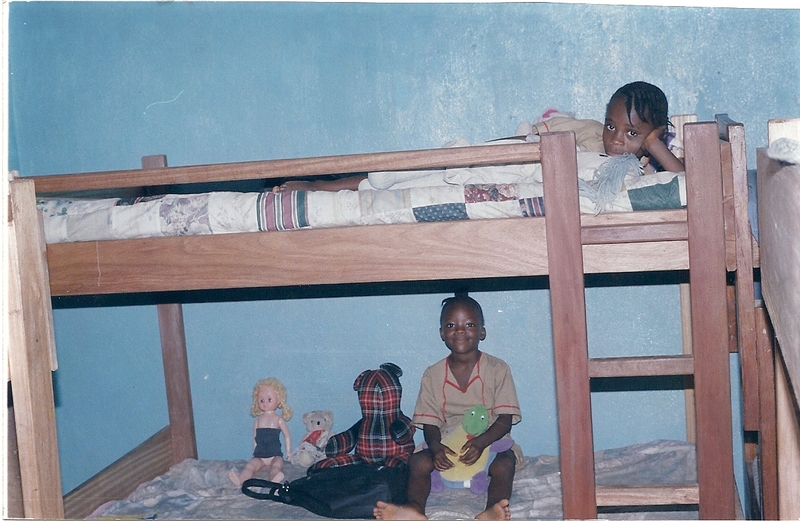 A well was dug and bunk beds were made at the orphanage. In 2011 more funds were donated for another well and for a computer. The partnership continues with donations made each year. 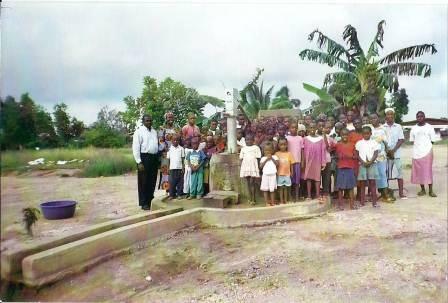 This year a global grant was approved for the repair to the water tower and the digging of a deep well at the Lott Carey Mission School in Monrovia. 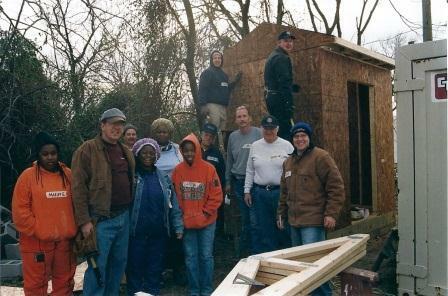 Nationally, our club has supported the Salvation Army’s Hurricane Katrina Relief. Each year the Hanover Rotary Club supports the Salvation Army Bell Ringing campaign. Locally, Hanover Rotary Club has supported enrichment programs for local high school students—such as Aviation Education Day. The club has sponsored high school Rotary Exchange students, RYLA (Rotary Youth Leadership Award), and an essay contest for local 5th grade students in Hanover County. We support the YMCA's summer youth programs for children in need. In addition, through J. Sargeant Reynolds College, our club has supported scholarships for four Hanover County high school seniors. Joining with the Mechanicsville, Sandston, Henrico East and New Kent County Rotary Clubs we worked to build a home for a family of four through Habitat for Humanity. Our work with Habitat for Humanity has continued with work on other houses. 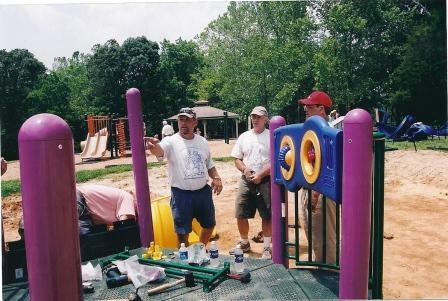 The Hanover and Mechanicsville Clubs joined together to build two playgrounds located in Pole Green Park and Poor Farm Park to serve ALL Hanover children including children with disabilities.They also volunteered to work on a third all-inclusive playground. In conjunction with the Mechanicsville Club, we donated the children's book Andy and Elmer's Apple Dumpling Adventure to all second grade classrooms in Hanover County. This child's picture book talks about the Rotary 4-Way Test. Click HERE for more information about this book. We financially support the Atlee Branch of the Pamunkey Regional Library as we celebrate our speakers with a book selected by the library and dedicated to their presentation. Hanover Rotary’s annual signature fundraiser, Shrimp and Suds, helps provide the money used to distribute to many worthwhile local organizations. For 36 years this special event has taken place on the second Thursday in May.